Republic FC return home this weekend for their first-ever encounter against Austin Bold FC on Saturday, April 6. Doors open at 6 p.m. at Papa Murphy’s Park in Cal Expo and kickoff set for 7:30 p.m.
What’s the latest on the team? Republic FC (2-1-1, 7 pts) are returning home after falling 2-1 on the road to a Tacoma Defiance side that featured 10 starters from parent club Seattle Sounders FC. The loss was Republic FC’s first of the season, but there were several positives to take away from the match. Among them, forward Cameron Iwasa brought his 2019 season goals tally to five after slotting home an 88th minute penalty kick against Defiance. 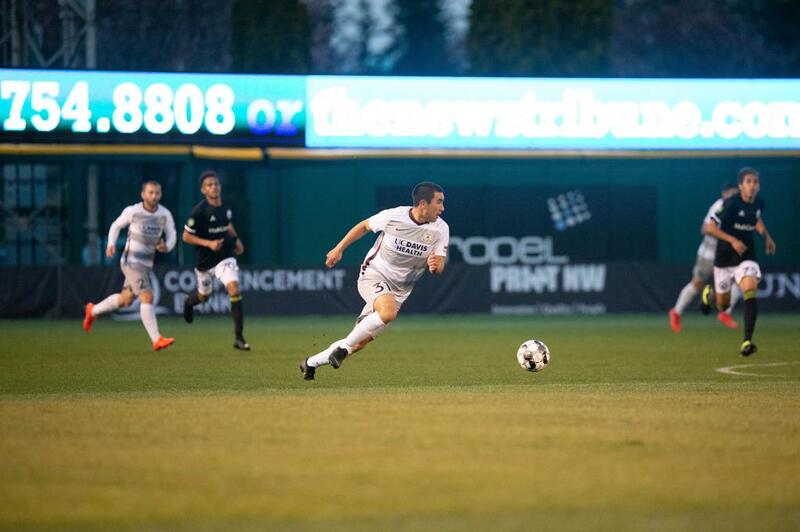 The goal marked his third consecutive match that the Sacramento native has scored and it ties him with Tulsa Roughneck FC’s Luca Lobo as the league’s top scorer currently. SRFC forward Cameron Iwasa scored in his third consecutive match on Monday night. He leads the club with five goals, tied for best in the league. How about the other guys? 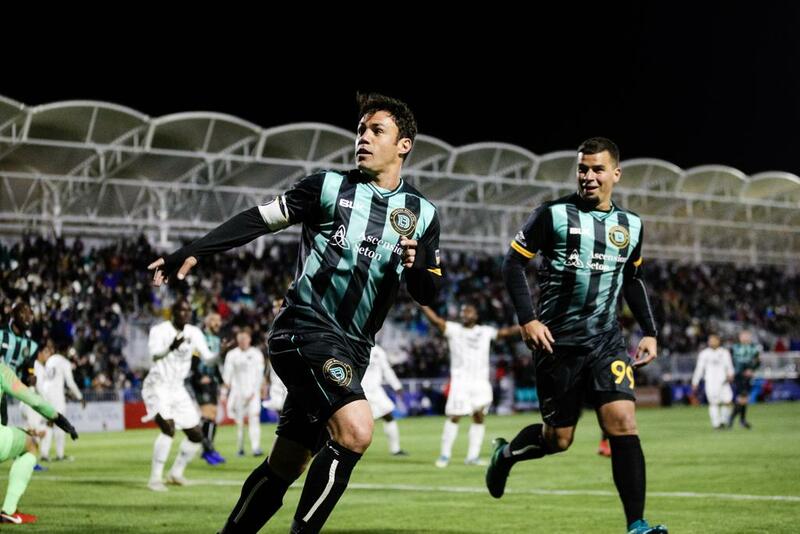 Austin Bold FC (1-1-1, 4 pts) enter Saturday’s contest after earning their first win in club history against regional rivals San Antonio FC. The league newcomer is headed up by Brazilian forward Kleber who has scored both goals so far in Bold FC’s three-game history. Austin is led by Brazilian head coach Marcelo Serrano who previously managed the U.S. Virgin Islands Men’s National Team, as well as serving as assistant coach for the United States U-17 and Brazil U-17 National Teams. Brazilian forward Kleber (pictured left) has scored both of Bold FC's goals this season. 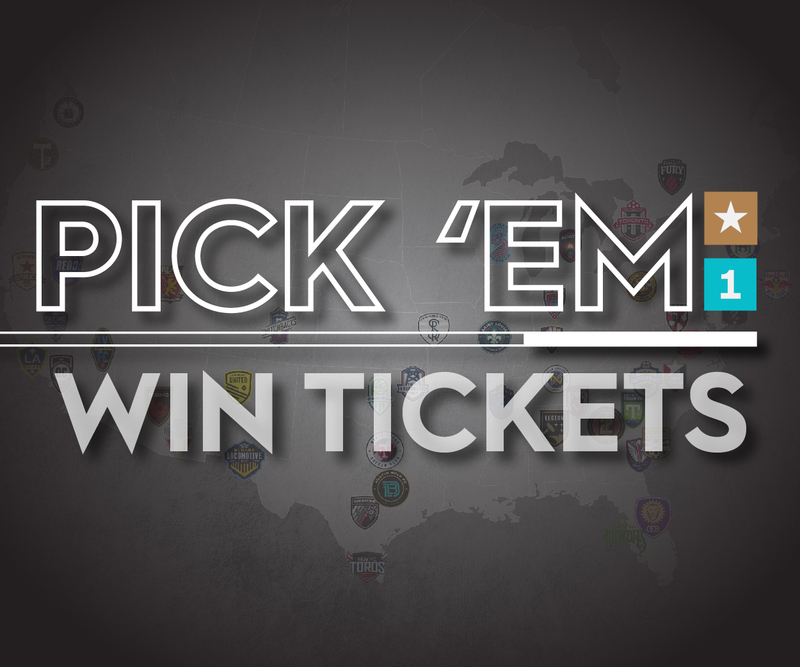 All square—this is the first-ever match between Republic FC and Austin Bold FC. Saturday’s match will be broadcast live on KQCA My58, Estrella TV Sacramento (Spanish) and ESPN+ (online). Updates online will also be provided via Twitter at @SacRepublicFC or by following #SACvAUS. To see more matchday information, visit SacRepublicFC.com/mathday-guide. In case you haven’t heard…. Tailgating has arrived to Republic FC home matches! The Raley’s Tailgate Zone will open at 5:30 p.m. You can reserve your spot by visiting SacRepublicFC.com/tailgating. 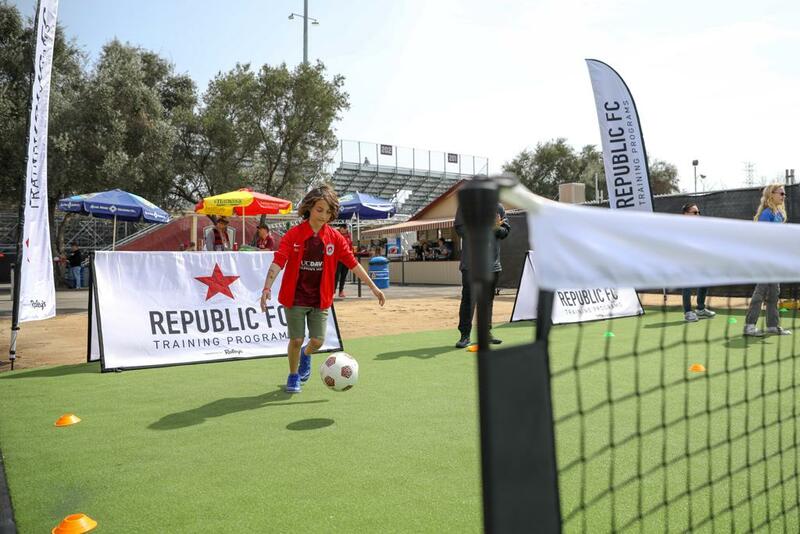 Republic FC recently launched the Smiles Generation Kids Zone at Papa Murphy's Park. Located near the southwest corner of the stadium, the Smiles Generation Kids Zone features a mini soccer pitch that will host youth clinics, as well as offering children’s activities such as face painting and poster making.